Anabela Fernandes, PhD in Multimedia in Education and an M.A. in Language Didactics, is Lecturer in the Department of Languages, Literatures and Cultures, University of Coimbra. She has taught several modules in pre-service teacher education programmes at the University of Coimbra. Currently she is involved in teaching Portuguese as a foreign language to mobility students and refugees. 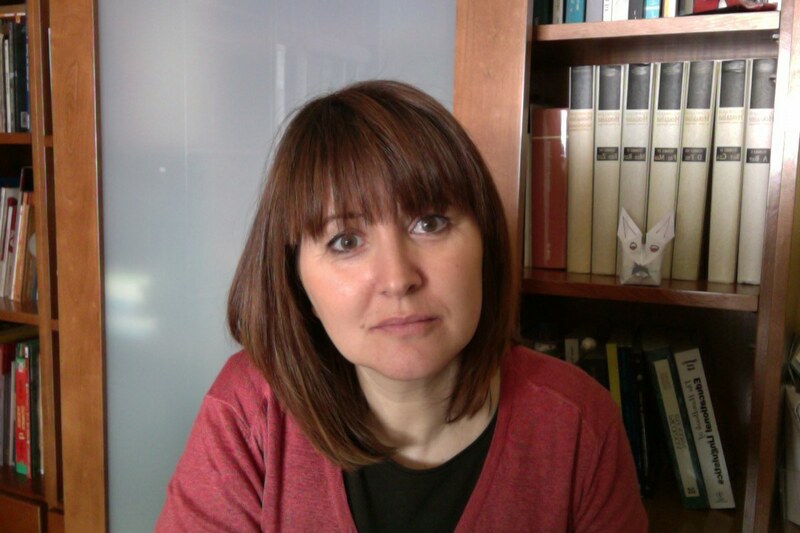 Anabela Fernandes is a researcher at the Centre for Applied Linguistics of the same university. She was a team member of research projects Networked Interaction in Foreign Language Acquisition and Research (2009-2010), “Recursos Educativos Digitais do Ministério da Educação e Ciência” (2009) and, European Consortium for the Certificate of Attainment in Modern Languages (2001-2002). She has published on issues of multimedia in education, Portuguese foreign language learning an intercultural interaction. Her current research interests include language learning, intercultural education issues, and intercultural interaction online.